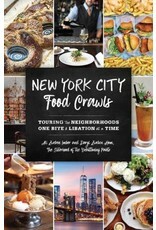 New York City Food Crawls is an exciting culinary tour through this historic yet modern city. Discover the hidden gems and long-standing institutions of New York City neighborhoods. Hit the Theater District for dinner and a show. Find the hottest spots to hit mid-shopping spree, and take brunch to a whole new level any day of the week. 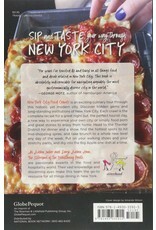 Put on your walking shoes and your stretchy pants, and dig into the Big Apple one dish at a time. 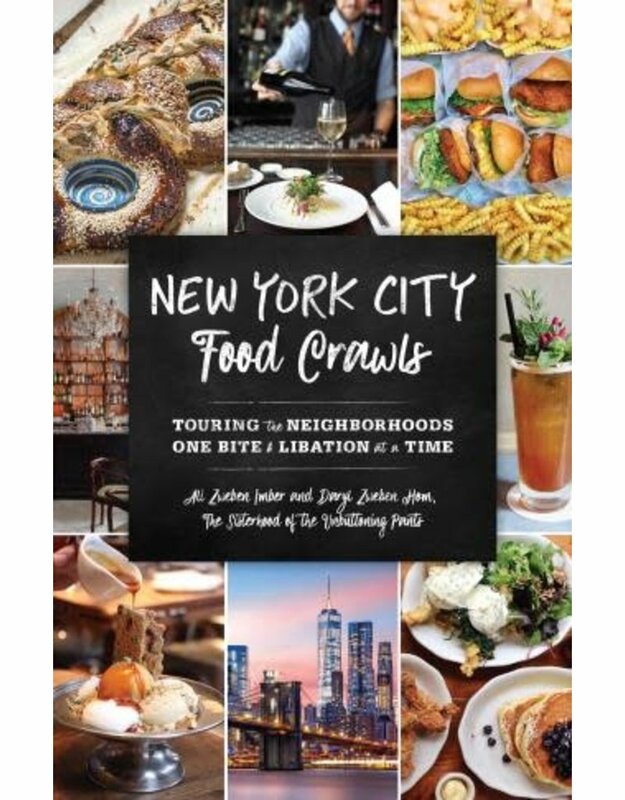 A terrific gift for a newbie New Yorker or someone who wants to rediscover this every changing town.